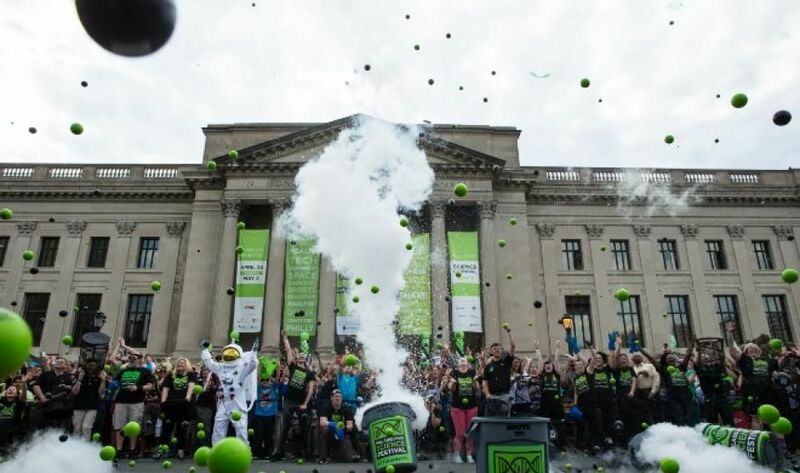 The 2019 Philadelphia Science Festival culminates in a super-charged, super-fun celebration of science! This FREE event is unlike any other—with dynamic demonstrations, engaging experiments, geeky games, and electrifying entertainment for the entire family. Returning to the newly-renovated Benjamin Franklin Parkway, this finale event promises to be the ultimate daylong science extravaganza!